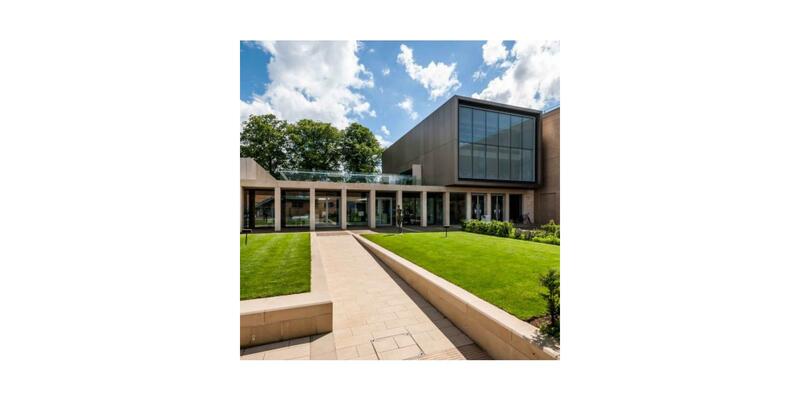 The outstanding new Science Centre at Uppingham School has received three awards at the Royal Institute of British Architects’ East Midlands Awards. The Centre, designed by architects Orms, includes 15 spacious and modern laboratories, teaching spaces and a flexible lecture theatre including retractable and removable lecture theatre seating by Audience Systems. The system features sleek ash finishes to complement the building’s interior. The flexibility of the space allows the school to bring together scientists, non-scientists and the wider community in an environment designed to inspire. At the ceremony, the project collected awards for Building of the Year, Architect of the Year and Client of the Year. Our congratulations to all involved!